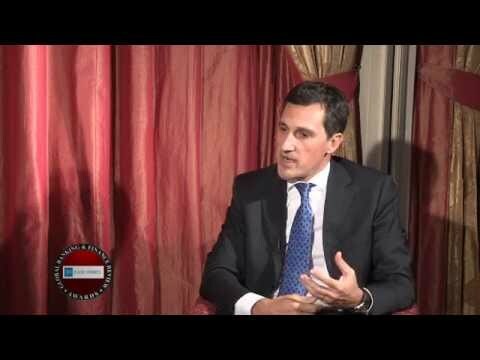 Global Banking & Finance Review interview Massimo Falcioni, CEO, Euler Hermes GCC to find out more about Euler Hermes and their award winning success. Euler Hermes is the global leader in trade credit insurance and a recognized specialist in the areas of bonding, guarantees and collections. With more than 100 years of experience, the company offers business-to-business clients financial services to support cash and trade receivables management.